Daily protective wash for post menopausal women. 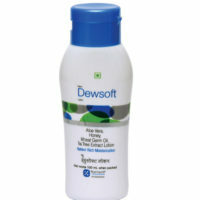 Regular use helps protection against pathogens & infection. The product contains lactic acid. 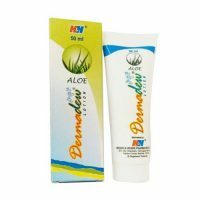 It is used as Skin protectant and skin moisturization solution.